Britt Gibson works as a stevedore for DP World Australia, and has played as a mid-fielder for Brisbane Lions in the AFLW for the last two seasons. 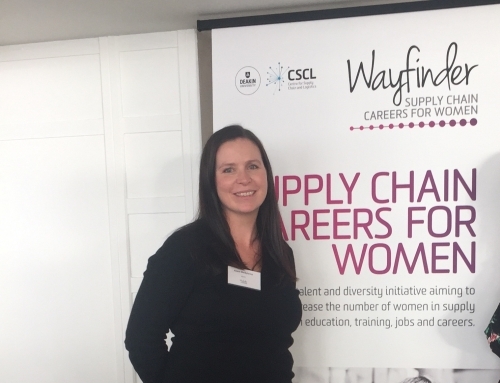 Growing up near Cradle Mountain in Tasmania, Britt followed her brothers into the world of football and helped her local school start an all-female footy league. Then in 2015, she was drafted to play for Brisbane Lions. This meant she had to leave her family and partner behind and move to what she called ‘the big smoke.’ At first Britt found it hard. She was away from everyone she knew, camping out with her teammates until she could find her own place to stay. Up until this point, Britt’s main career had been driving tractors for her brother’s local produce business. 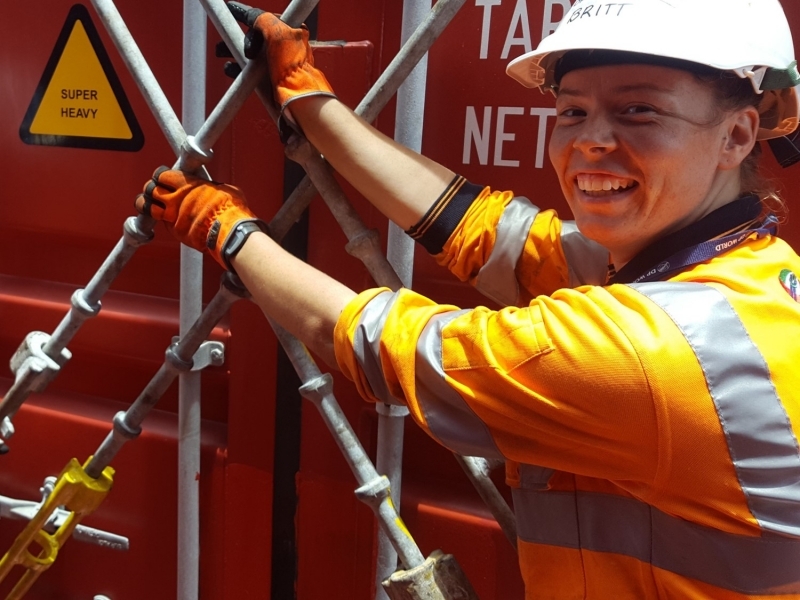 In Brisbane, Britt, along with some of her teammates, ended up landing a job with DP World Australia as a stevedore. A stevedore is a dockworker that assists in the loading and unloading of shipping containers on and off freight ships. 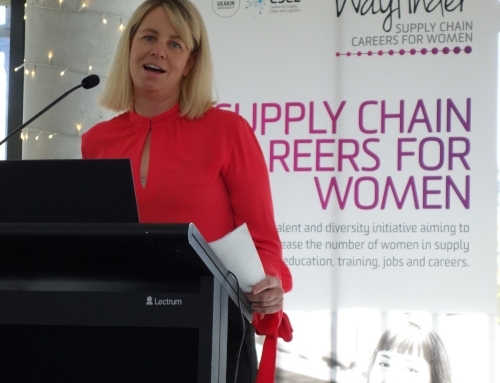 Britt loves the challenges that her position at DP World Australia brings. She loves working with her co-workers and is always willing to try something new. 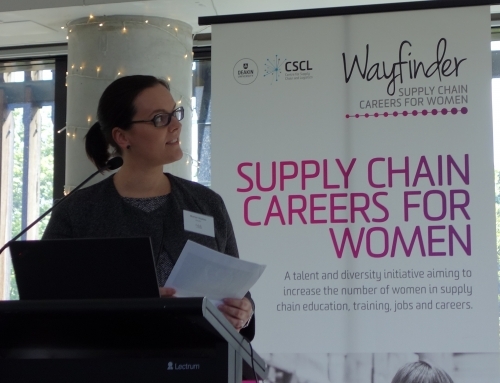 As a woman in supply chain she has been asked repeatedly what it is like to work in a male-dominated workforce. However, Britt has had no issues with the matter. 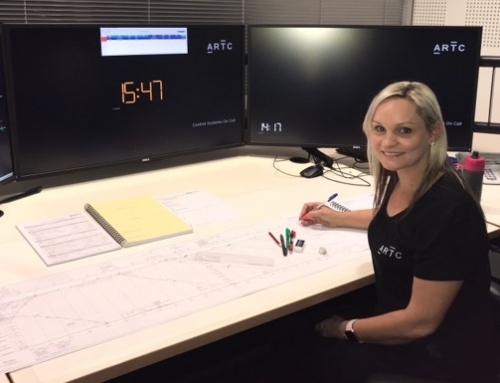 She always gives everything a go and, despite working with DP World Australia for over a year, has never lost the awe of seeing a freight ship dock. 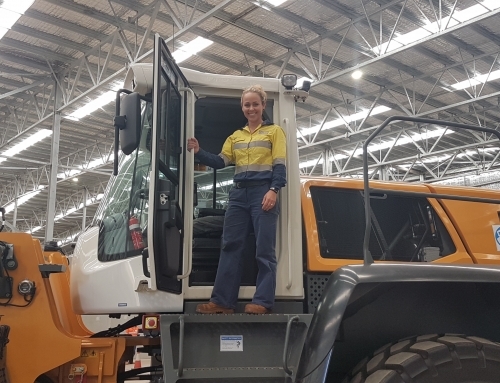 She loves working with and using the machinery at DP World Australia and looks forward to the future of her career. Next year Britt is moving to play for North Melbourne as she recently signed a new contract with them. She is excited for this opportunity as it brings her closer to home and her family. 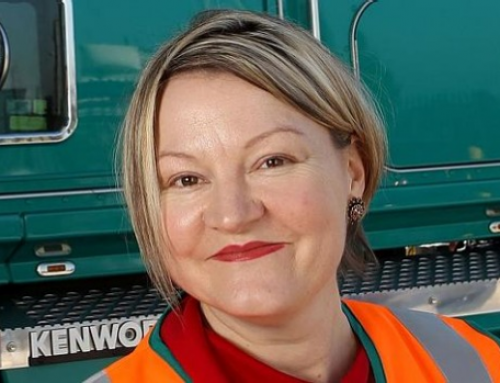 She is also excited to continue her career with DP World Australia at the company’s Melbourne Terminal.